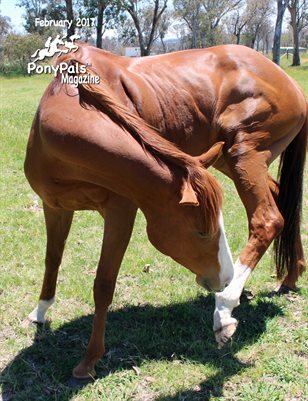 Pony Pals worldwide share stories, poems, how-to articles and more in the February issue. World Horse Welfare and Equitarian Initiative both share tales of their work to improve equine care worldwide. As always, free to read online.